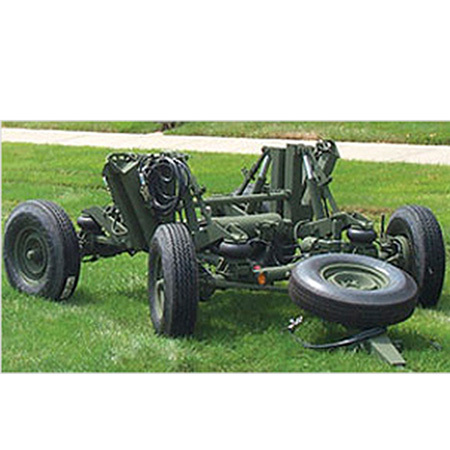 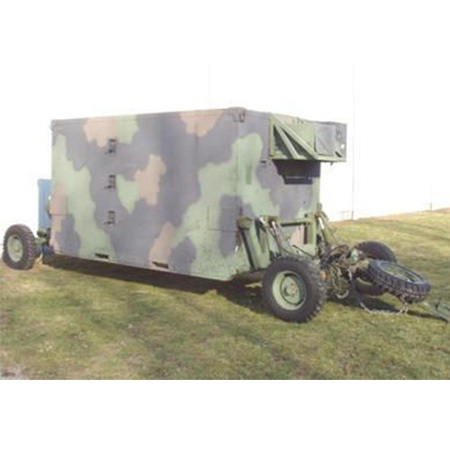 Wenzlau Engineering provides a family of mobilizers designed to transport shelter and platforms with carrying capacities from 2,000 pounds to 28,000 pounds. 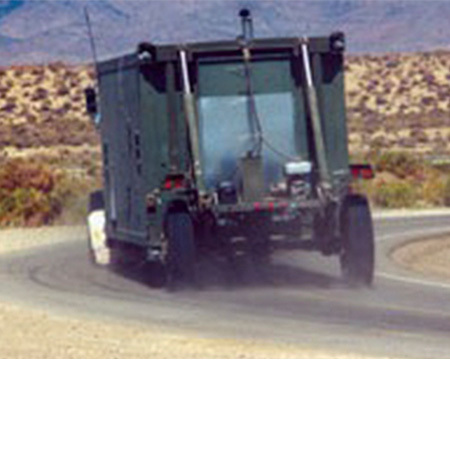 Shelters equipped with sophisticated electronics as well as platforms carrying systems such as radars can be transported at 55 MPH on highways and an off-road speed of fifteen MPH. 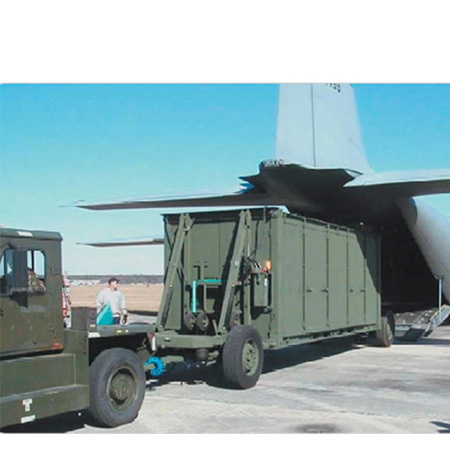 One of the salient mobilizer features is ease of loading a shelter into a cargo-type aircraft.